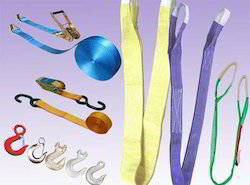 Offering you a complete choice of products which include lifting accessories, webbing sling, industrial chains and wire ropes. For the diverse requirements of our clients, we are engaged in manufacturing, trading and supplying an exclusive array of Lifting Accessories. Our offered accessories are known for its durability. These accessories are manufactured as per the set quality standards using quality material. The entire range of accessories is provided in various specifications to choose from. We feel proud to introduce ourselves as the leading manufacturer, trader and supplier of Industrial Chains. 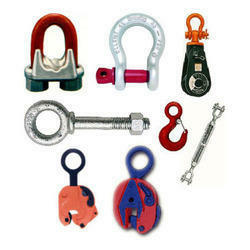 The offered industrial chains are given in numerous sizes as per the needs of patrons. 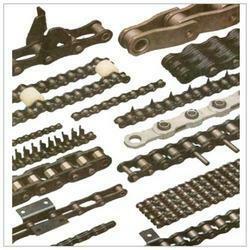 Our offered industrial chains are manufactured with best material keeping in mind the quality norms. The industrial chains provided by us are well known in the market for its durability & quality. We are specialized in manufacturing, trading and supplying a broad collection of Wire Ropes. These wire ropes are available in several sizes & customized options. 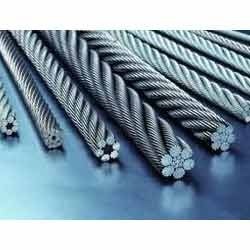 Our offered wire ropes are manufactured by high grade material and modern techniques according to the industry norms. Also, customers can avail these wire ropes at nominal price. Looking for Lifting Materials ?